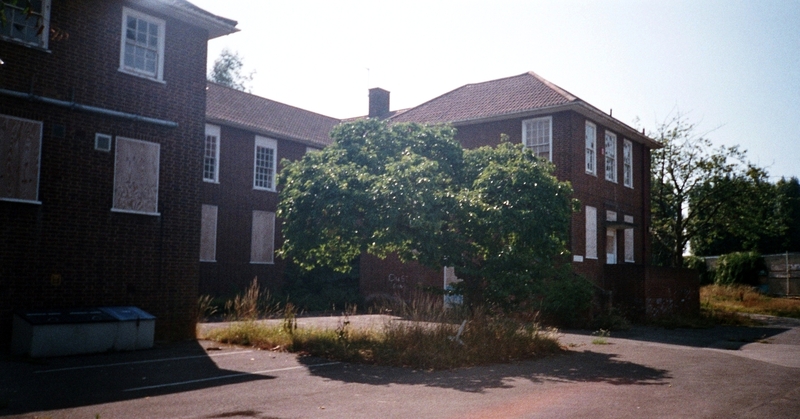 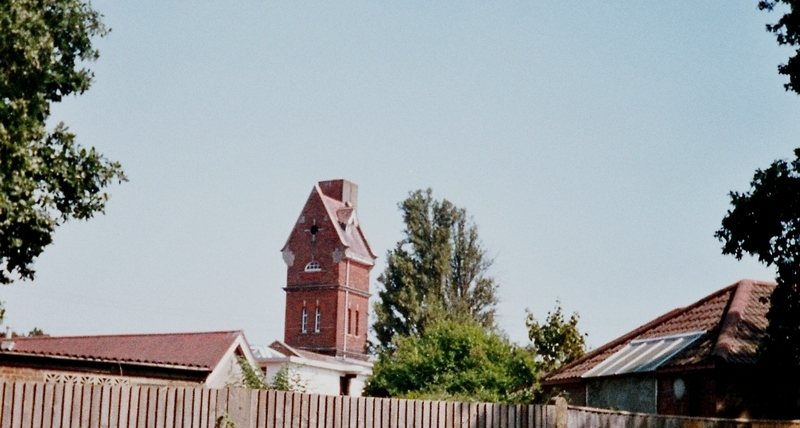 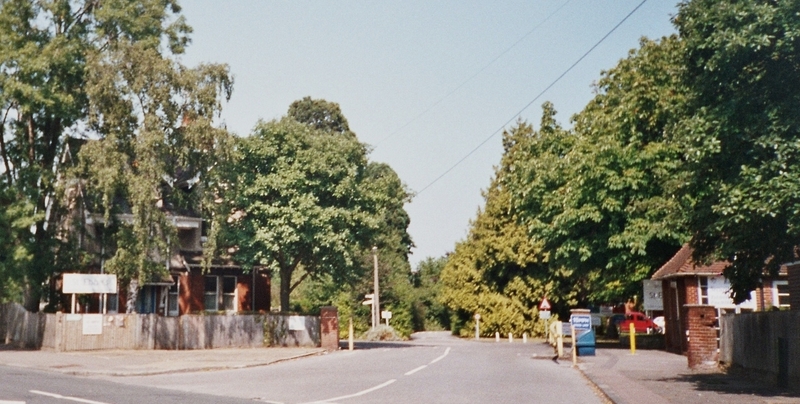 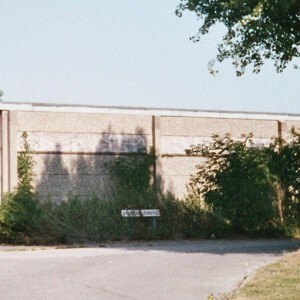 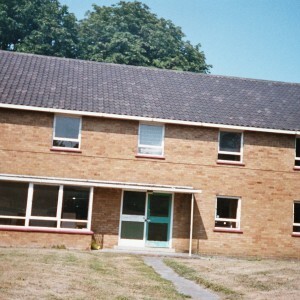 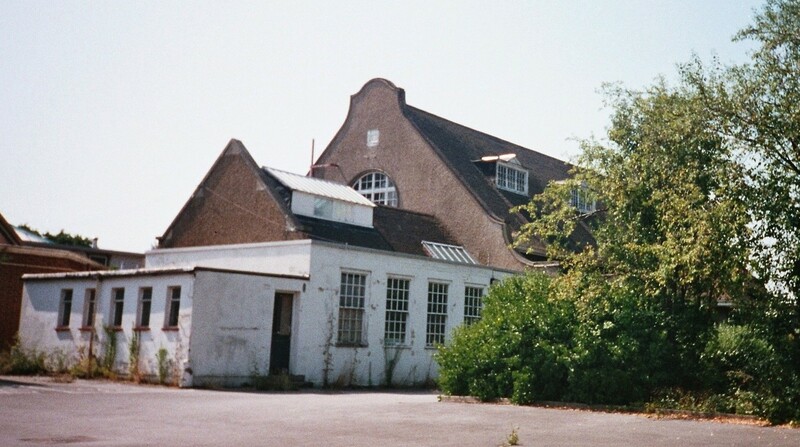 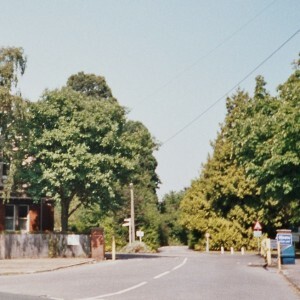 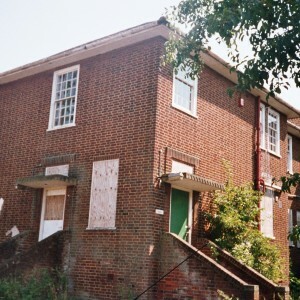 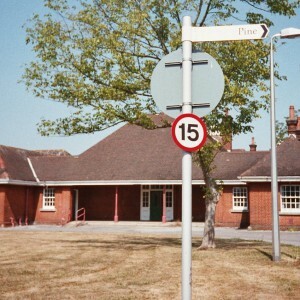 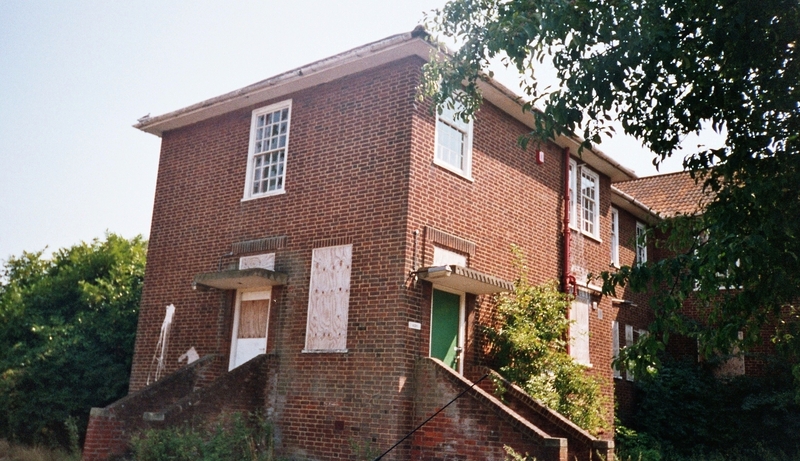 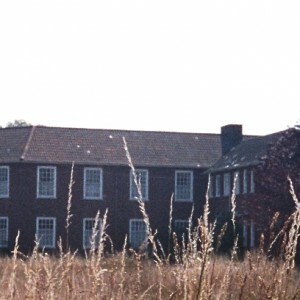 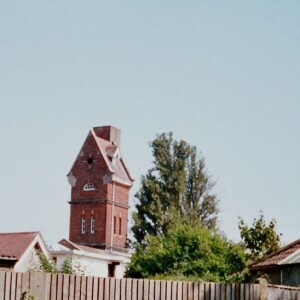 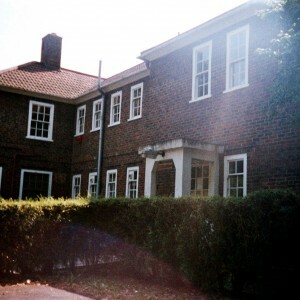 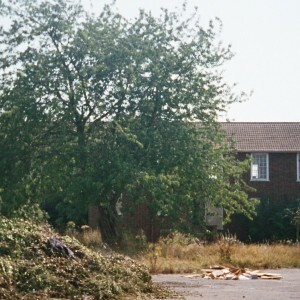 The Ewell Epileptic colony, as St.Ebba’s was originally known was the third development within the London County Council’s Horton estate as was part of their strategy to provide a location sizeable enough to contain the authority’s future requirements for building mental illness institutions. 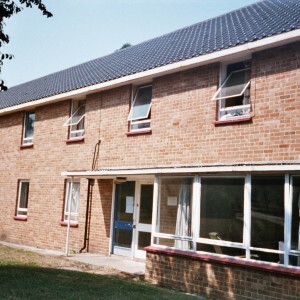 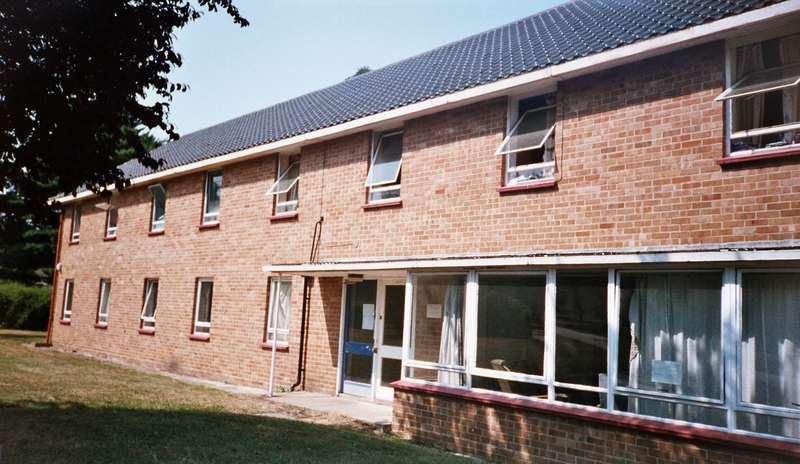 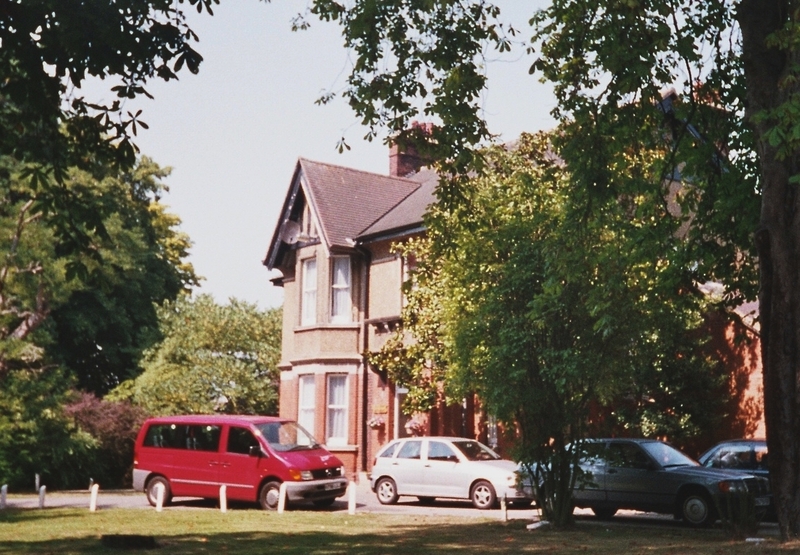 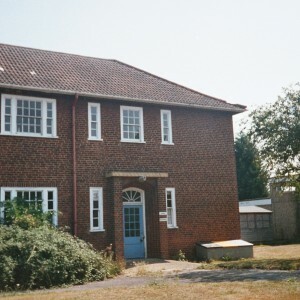 The development of the colony at Epsom was encouraged as part of a move towards more suitable accommodation for sane people with epilepsy away from asylums. 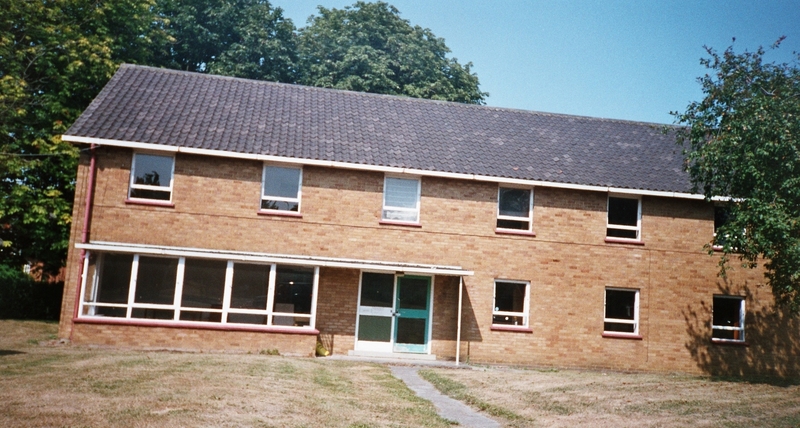 Continued work eventually led to the re-designation of epilepsy as a neurological rather than mental illness. 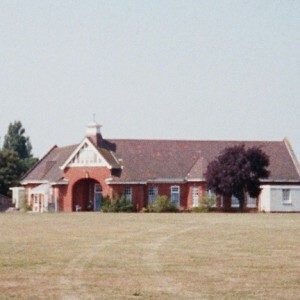 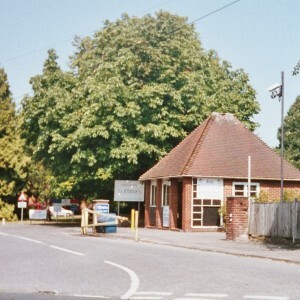 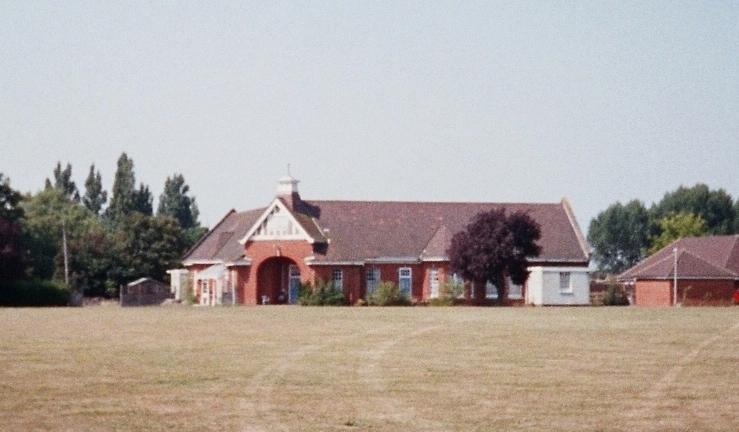 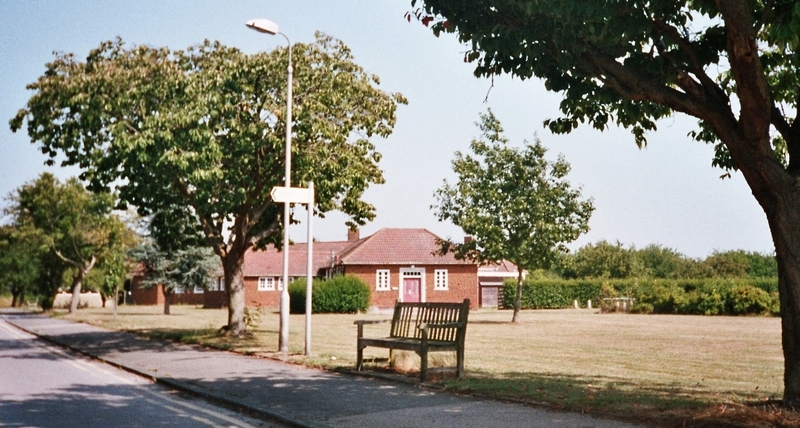 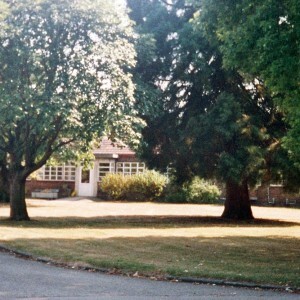 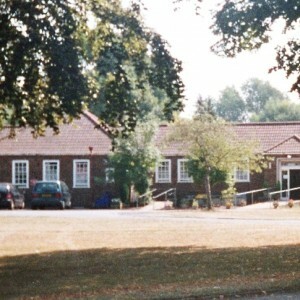 Initially epileptic colonies were developed as public subscription asylums funded by charitable donation, typified by the complexes at Maghull, Sandlebridge, Lingfield and Chalfont but after the turn of the century Poor Law Unions recognised the advantages of such institutions and facilities were usually combined within colonies for mental defectives. 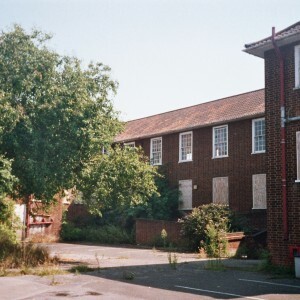 Aside from Ewell, only Langho colony, developed by Manchester and Chorlton Unions near Whalley, Lancashire appears to be the only other dedicated epileptic colony to have been created by local authority. 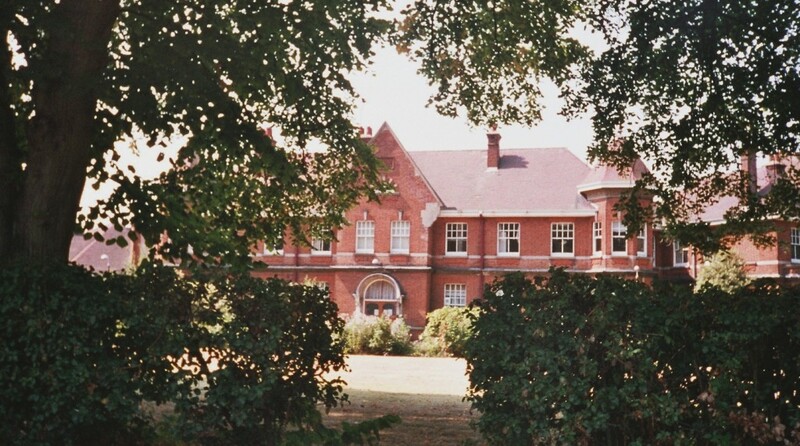 At Ewell, original plans intended the site to include only sane male epileptics as these provided a valuable and productive workforce, with the insane retained within the existing asylum wards elsewhere. 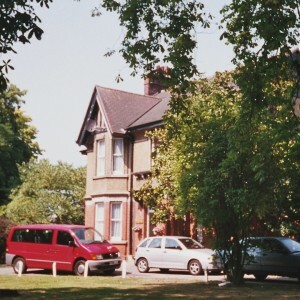 Female epileptics were not intended for the site, although it soon became clear that domestic and laundry duties would require such patients and a villa intended for admissions was turned over for their accommodation. 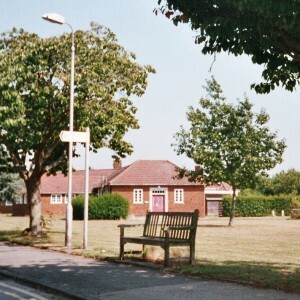 The colony was positioned on the north side of Hook Road, some distance north of the other institutions on the Horton estate and comprised of 112 acres, 20 of which was initially developed with the remainder forming a buffer of farmland around the site. 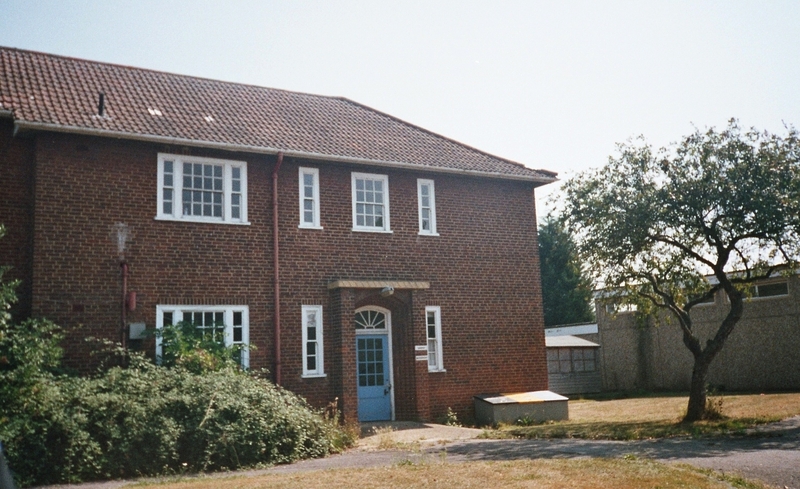 Access was provided via gate to the south west of the site, with ornamental gates and lodge cottage. 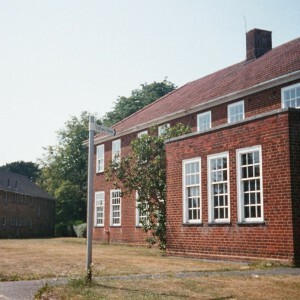 Inside the grounds, the drive north giving access to the Superintendent’s residence to the east, with the admission ward and adjacent administration block to the west. 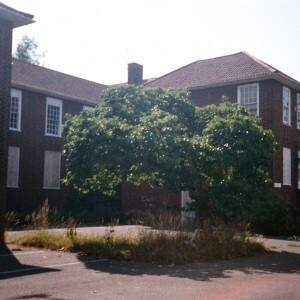 Behind the administrative block was sited various offices, main stores, a water tower, boiler house, recreation and dining halls and a mortuary. 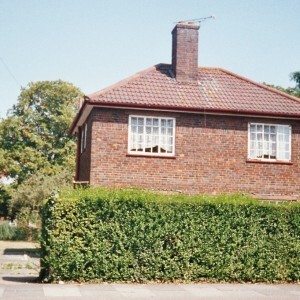 Further north, the dive formed a loop around which eight villas were placed, each of which was given the name of a tree. 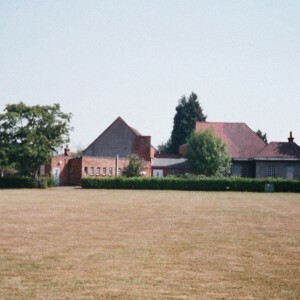 The central area was grassed and designed to form a ’village green’ with it’s own cricket pitch. 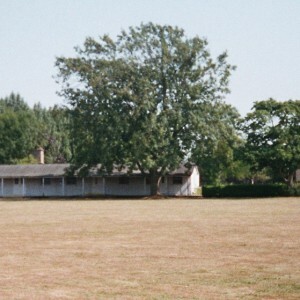 Farther west, driveways from the colony and Hook Road led to the bailiffs house and farm which provided occupation for the colonists. 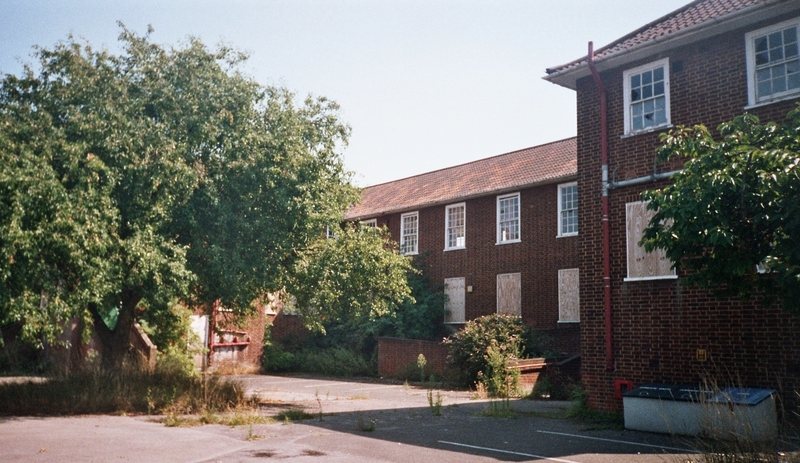 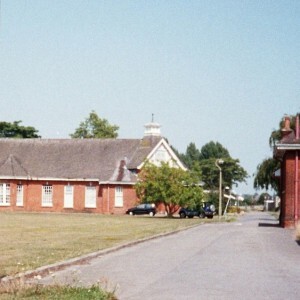 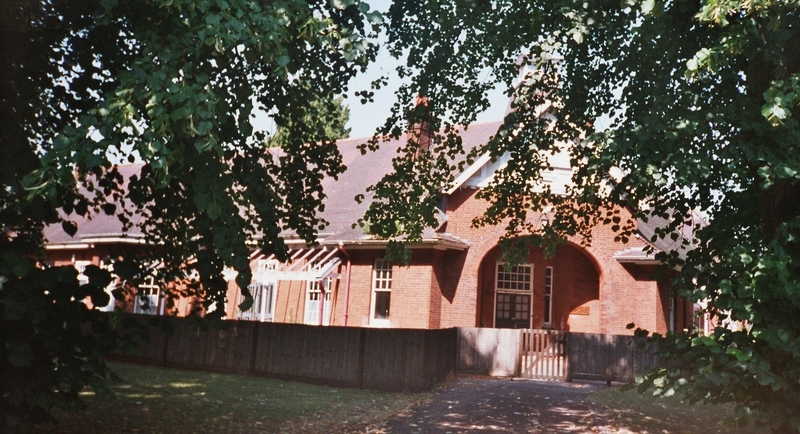 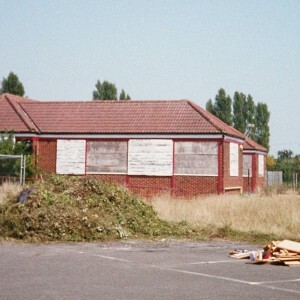 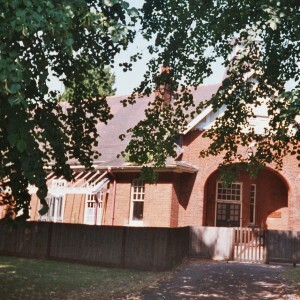 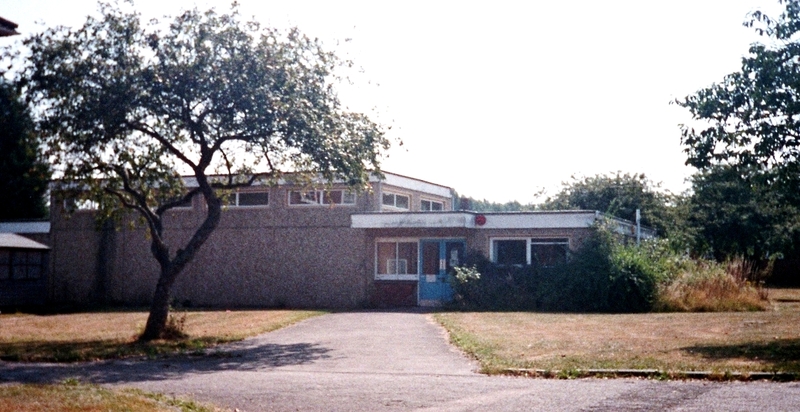 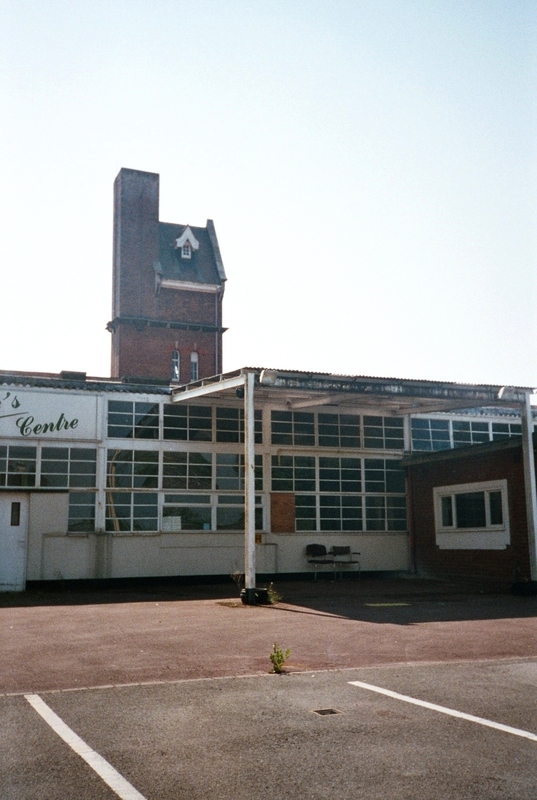 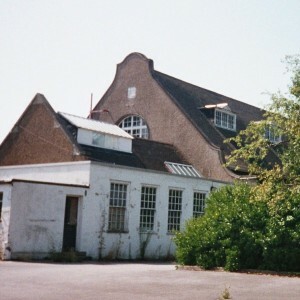 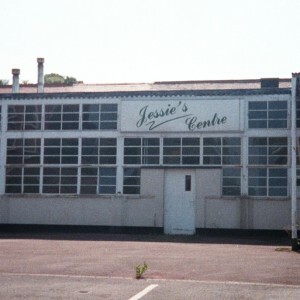 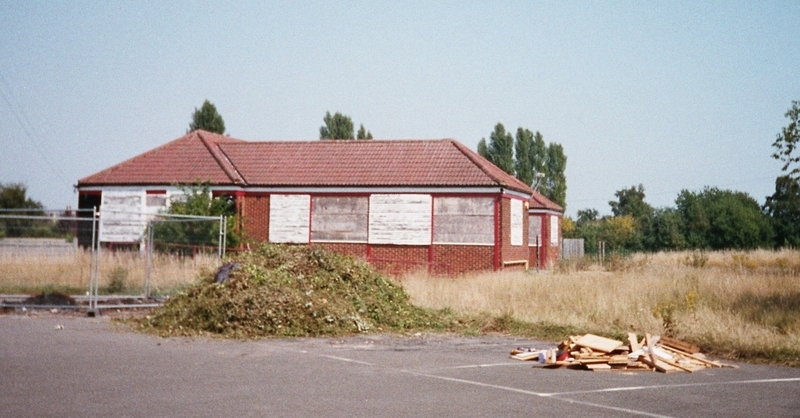 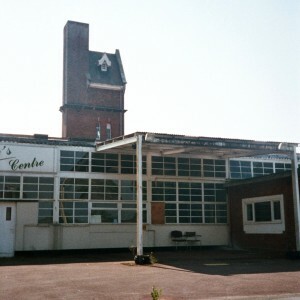 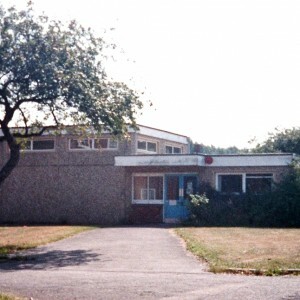 The buildings of the site were designed by William C. Clifford-Smith, an architect specifically responsible for London County’s institutional architecture and had previously been responsible for the temporary additions to most of the council’s existing asylums. 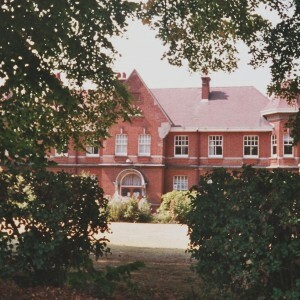 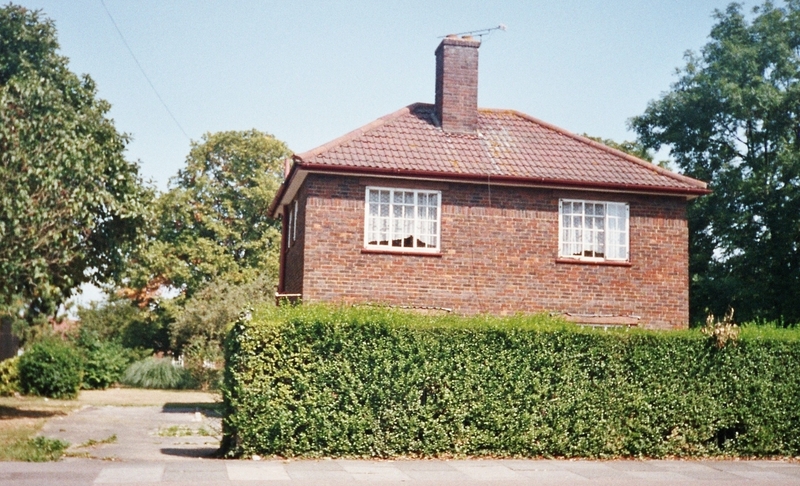 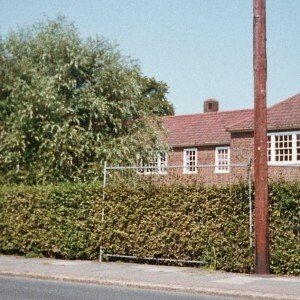 At Ewell all structures were however of a permanent nature, characteristically of red brick with large timber sash windows and red tiled roofing. 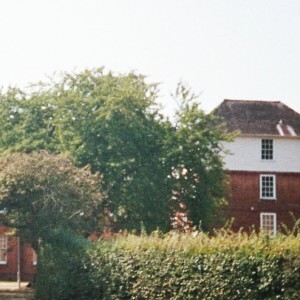 The villas varied between two types, both L-shaped but orientated in opposing directions, four of which were in brick with the other four in a roughcast finish. 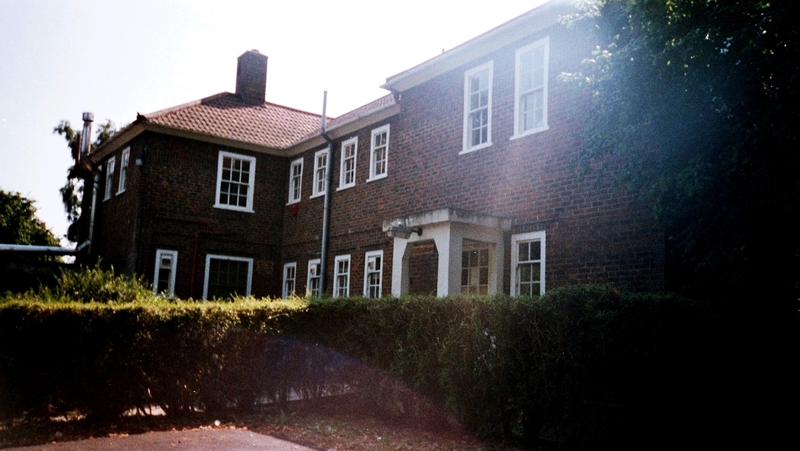 These villas were soon supplemented in 1909 by a further two, the smaller adjacent to the laundry area and presumably for the relocation of female patients, the other, to the east of the cricket field comprising of two larger wards in T-shaped layout and accessed via a small veranda.